TripAdvisor has highlighted the worldÂ’s top properties based on the millions of reviews and opinions collected from travelers around the globe. H2O Suites today announced it has been recognized as the #1 Hotel in Key West Florida on TripAdvisor. H2O Suites, managed by Meisel Holdings Managed Services, was opened approximately one year ago. “H2O Suites is the first hotel of this caliber in Key West. 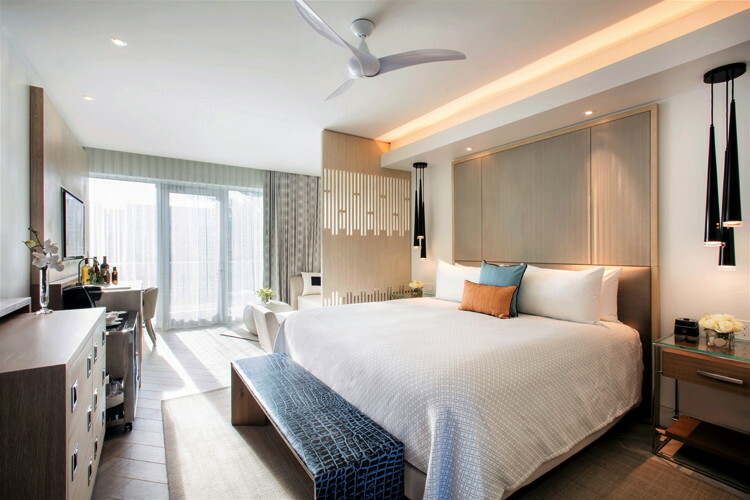 We set the goals high when we opened looking to redefine luxury, customer service and create an exemplary lodging experience for the discerning adult traveler.” said Marc Meisel. Recent TripAdvisor reviews describe H2O Suites as, “…an unabashedly upscale hotel…,” “…beyond luxurious,” and “…room was immaculate and the property breathtaking.” Others claim, “the staff at H2O went out of their way to meet all of our expectations and more.” See TripAdvisor traveler reviews of H2O Suites at TripAdvisor H2O Suites Reviews. Meisel Holdings Managed Services, is a privately-held hospitality management company headquartered in Rockville, Maryland. 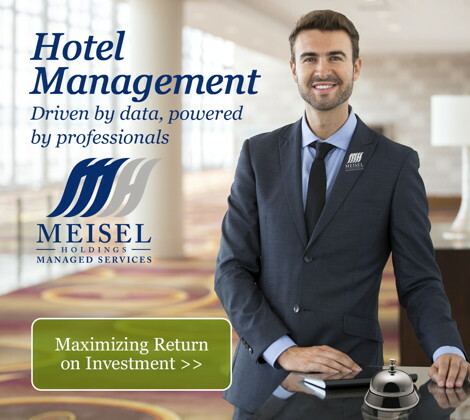 Founded by Marc Meisel, a long-time hotel management/development and commercial real estate leader, Meisel Holdings Managed Services specializes in yielding above-market profits and building long-term asset value for hotels and resorts in the United States.